Packing the kids off for an active day means filling up a lunchbox with foods to give them energy on the go. But it’s not easy to find healthy snacks on the supermarket shelves, with so many so-called fat free foods being high in sugar, and so many sugar-free foods filled with hidden fats. The temptation to give them a packet of crisps and a biscuit is obviously there, for convenience. But this won’t fill them up, or give them the slow release of energy they will need. Packing a lunchbox is the perfect opportunity to get some of their five-a-day into their diet, without them even noticing – if you think smart and get organised. The internet is a great source of recipes for kids. Healthy snacks don’t have to be expensive and can often involve using up some of the leftovers already in the fridge. Whether you’re packing the little ones off to school, sending them out to Summer camp, or even taking them for a family day out, check out some of these great healthy snack ideas from some of our favourite parenting blogs. 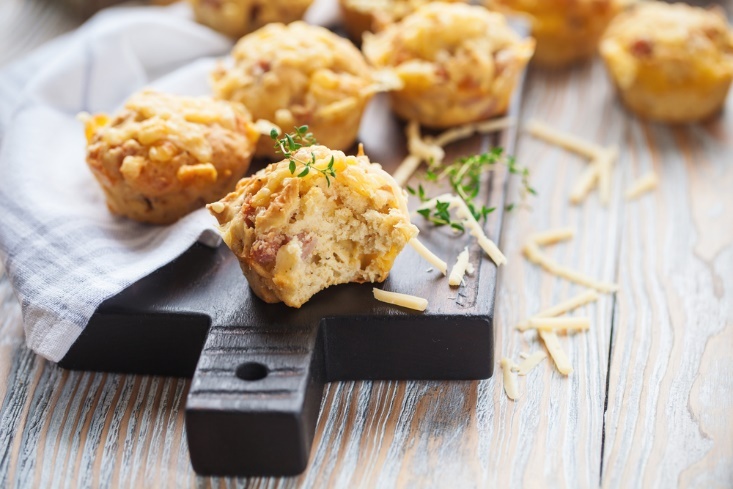 Ham and vegetable muffins are a great twist on the traditional muffin recipe – and even better because they contain hidden veggies. These can also be frozen so a batch can last for a couple of weeks. Snacks for kids don’t have to take forever to make. Take these pea and ham fritters, which are perfect quick bites when they come home from a busy day, or great eaten cold out of their lunchbox. Another savoury treat to make their little mouths water are these crispy tuna potato cakes, which take less than 30 minutes to make, from a tin of tuna and a few things you are likely to have already in your food cupboard. 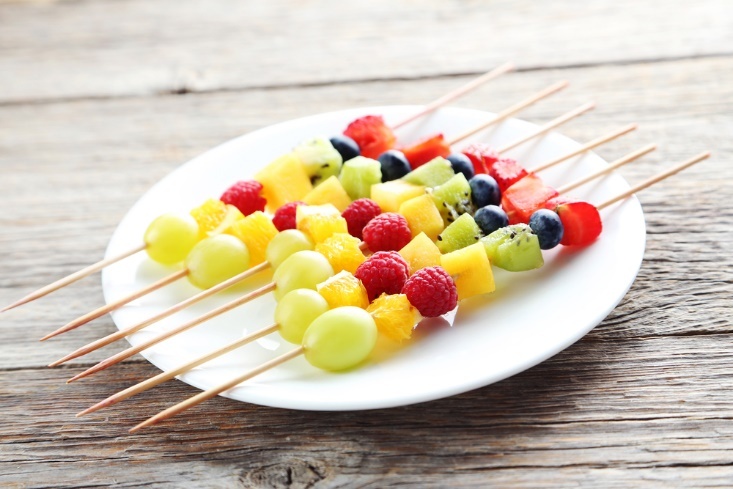 If your child has more of a sweet tooth, then why not put a bit of fun and colour into your healthy kids snacks with rainbow fruit skewers? Even better, there’s no cooking involved. For any family sticking to a budget, there are plenty of thrifty packed lunch ideas to help source some easy snacks for kids. For example, toasted pitta bread, filled with cheese or hummus, or a buttered hot cross bun or malt loaf, chopped into nibble-sized pieces. Healthy food for kids doesn’t have to be dull, or expensive, or difficult to make. With a little imagination, you’ll be spoiled for choice - and your kids snack ideas will go down a treat.